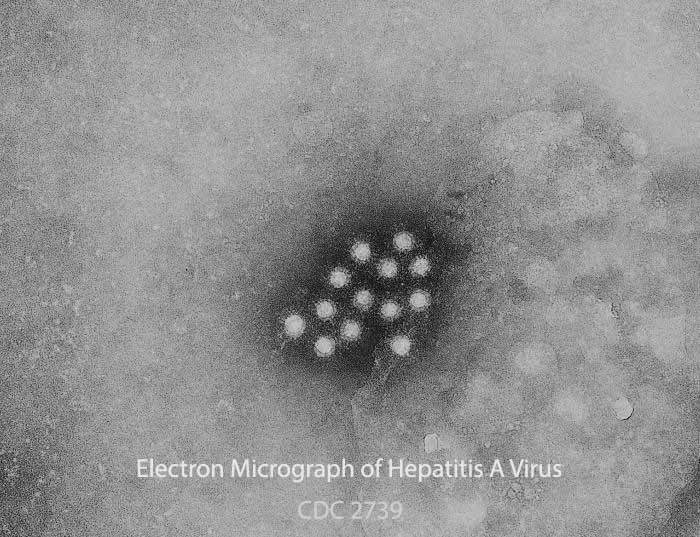 The most common hepatitis A danger is inflammation of the liver. In some cases, damage to the liver can impair functioning and increase the risk of other infections. People who are infected with this virus and experience dark-colored urine may require hospitalization. Another danger of a hepatitis A infection is dehydration. As with any diarrheal illness, it may be difficult for an infected individual to drink fluids faster than they are being expelled in diarrhea and vomit. If you or someone in your family is becoming severely dehydrated you should contact your family physician. Acute severe infection during pregnancy should be discussed with a doctor. The main treatment is rest and eating well, and pregnant women will usually recover within one to two months. Even so, if a pregnant woman is exposed to this virus, she should get immediate medical attention. The vast majority of people who become infected with this virus return to normal health without any permanent complications. While children are more likely to become infected with the hepatitis A virus, the elderly are at greater risk than younger people from suffering severe effects of the illness. In fact, as many as twenty percent of adult hepatitis A patients require hospitalization. Each year approximately 100 people die from the disease in the U.S.